August 29, 2018— According to Bloomberg, Tyson Foods closed a deal to purchase Keystone Foods LLC from Marfrig Global Foods SA for a reported $2.16 billion. 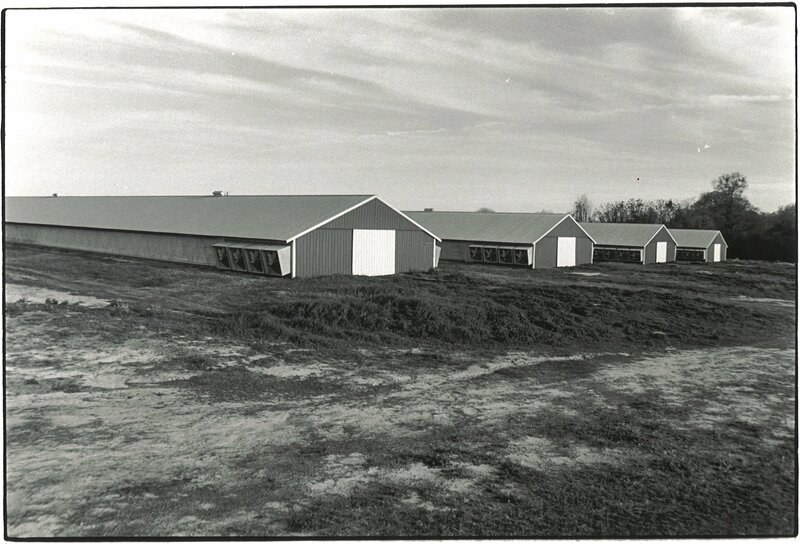 Tyson, along with three other companies (Pilgrim’s Pride, Sanderson Farms, and Perdue Farms), currently controls more than half of the U.S. poultry industry. With this purchase, Tyson will now have a larger global reach as Keystone Foods is a main supplier of chicken nuggets to McDonald’s Corp.
Today, United States Department of Agriculture (USDA) announced that it would terminate the Interim Final Farmer Fair Practice Rule that was set to go into effect October 19th. 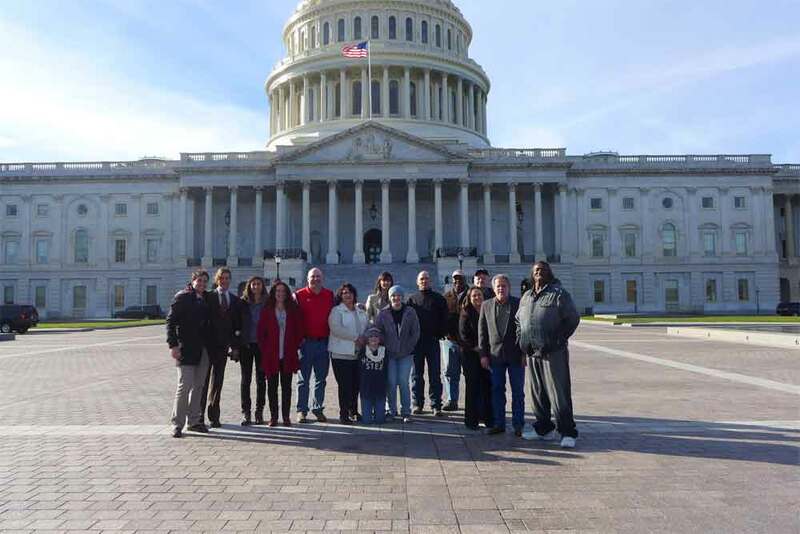 Farmers have been calling out to USDA for over a decade to hold big business in livestock industries accountable for unfair, deceptive, and abusive practices. This action today is a step in the wrong direction for rural America, siding with Big Meat and against farmers. 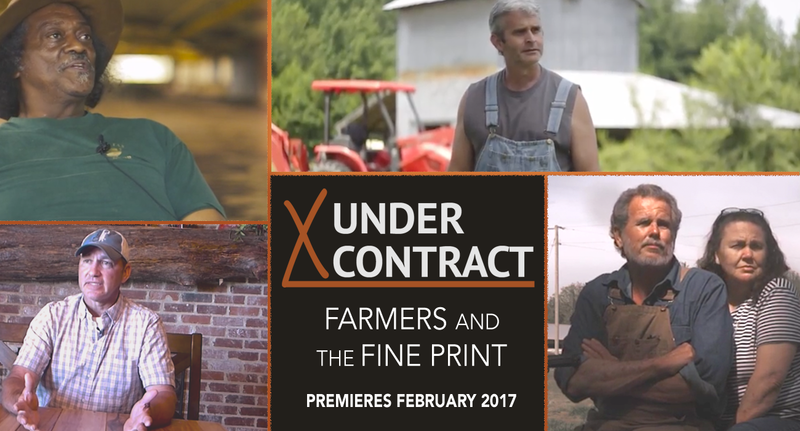 Third Thursday Films kicks off its 2017-2018 season with “Under Contract: Farmers and the Fine Print,” at 7pm on Thursday, September 21 at the GMP Hall, 350 Hudson Avenue, Newark. The film is co-sponsored by The Canal Market District and RAFI-USA. Following the film, there will be a discussion with a panel of farmers from the Canal Market in Newark: Carie and Jarrod Starr from Cherokee Valley Bison Ranch http://wild-wooly-horny.blogspot.com/ and Jesse Rickard from Fox Hollow Farm http://www.foxhollowfarmnaturally.com/index.html. 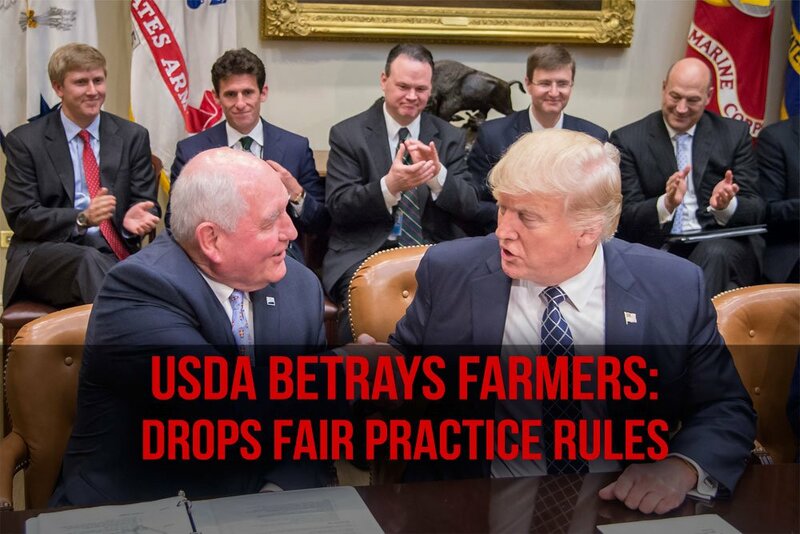 Sally Lee, program director at Rural Advancement Foundation International-USA, issued the following statement: “We are shocked to hear that the USDA is delaying the implementation of rules that are meant to provide basic rights and protections to farmers and agricultural communities. This decision poses a real threat to independent livestock and poultry businesses in the U.S. – it also ignores the voices of American farmers, who risked retaliation to show their clear and strong support for these rules. The USDA has released long-awaited trio of new rules designed to protect poultry farmers from abuses commonly seen in their contracts with big corporations. Read our take on the new rules here. 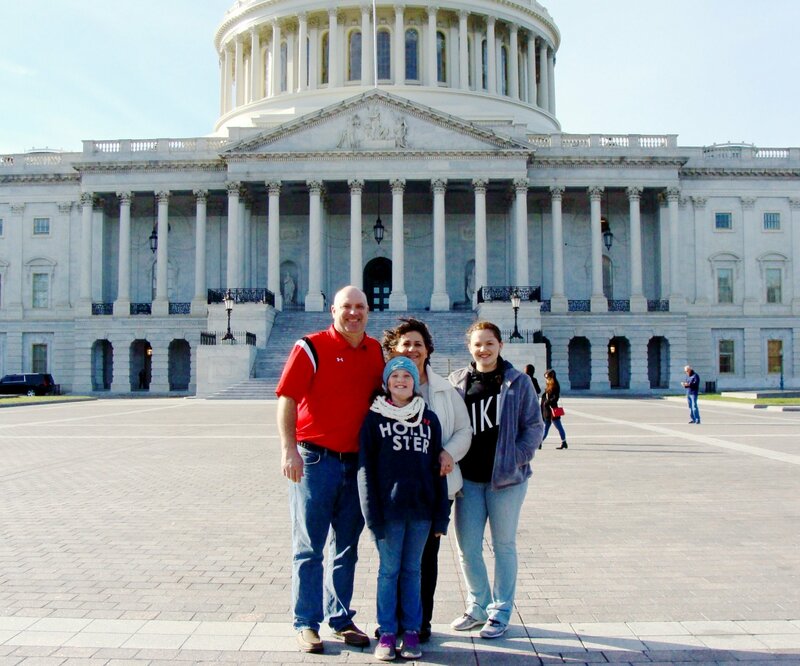 Today, Secretary of Agriculture Tom Vilsack announced the release of three long-overdue Packers and Stockyards Act (PSA) regulations that are very important to the nation’s contract poultry growers. Maybe they’re just too chicken to invite us to the table. Today and tomorrow, some of the biggest brands and players in the U.S. poultry industry are convening to talk “sustainability.” But they’re not talking about that concept as you or I might be likely understand it.